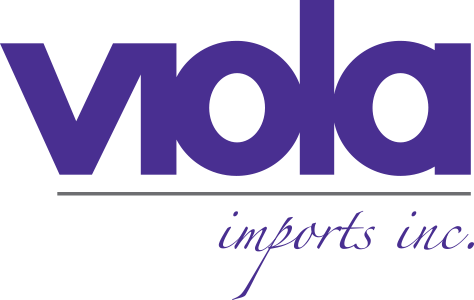 Viola Imports will exhibit with Pariani and Mieli Thun Booth 2729, stop by to learn more. Also visit with us at our other producers Giachi/Il Palagiaccio Booth 2609 and Savini Tartufi/Caponi Booth 2601. The Summer Fancy Food Show is the largest specialty food industry trade event in North America, and the premier showcase for industry innovation. 2017 will feature more exciting new events, programs and exhibitors than every before! Discover the newest innovations and best products, make key business connections, network with industry peers, and take a look at what the future holds for specialty food!